It delivers style and power in a single package! 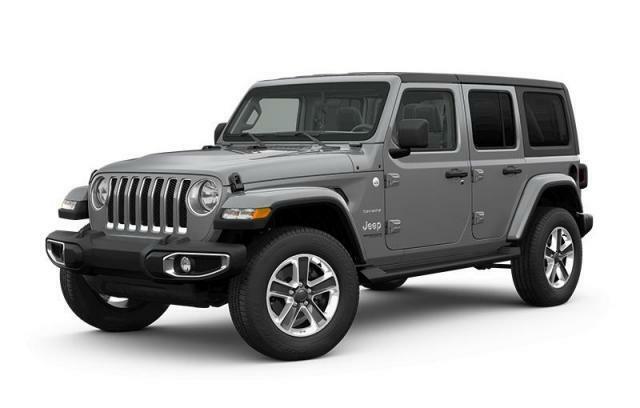 Jeep prioritized comfort and style by including: front and rear reading lights, skid plates, and a blind spot monitoring system. It features four-wheel drive capabilities, a durable automatic transmission, and a 2 liter 4 cylinder engine.